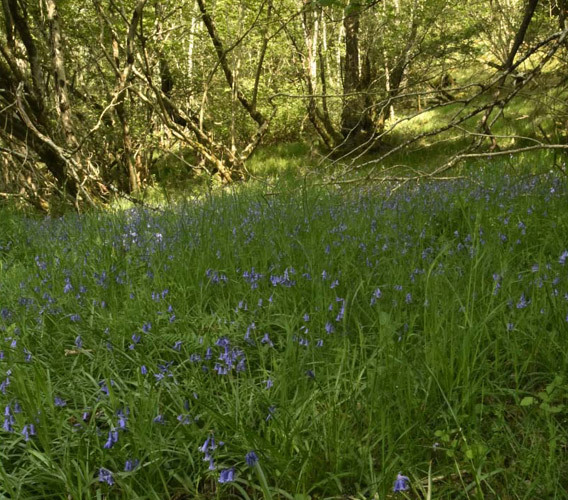 The Highlands provide habitat for a wide range of species including some of national and international importance. Areas throughout South Loch Ness have been designated for the protection of species and habitats. Loch Ashie and Loch Ruthven are both designated for their populations of Slavonian grebes and Creag nah Clag is recognised for its lichen diversity and geology. A suite of ecological surveys looking at the habitats, plant and wildlife around the pumped storage scheme is currently underway. 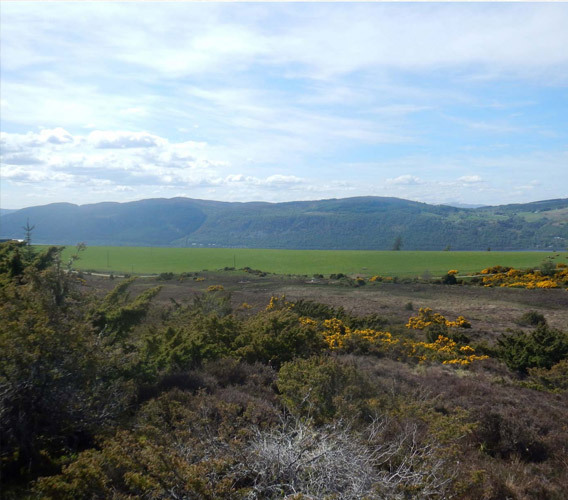 Relevant surveys for the area have been selected based on what the local habitat can support and the scope has been approved by the Highland Council, Scottish Natural Heritage and Scottish Environmental Protection Agency. The surveys are conducted by suitably qualified experts in line with statutory requirements and methodologies provided in national guidelines. The results from the surveys will factor in the design of the pumped storage scheme and influence the construction programme to ensure that effects on ecology are minimised. The ecological assessment, including the results of the surveys will be reported within the EIA Report.